"Lynn Tower was spot-on at every single stage of the selling/buying process. She was very good at knowing where to price our home and where we should be on the purchased home without her experience and guidance, we may not have found the home we did! 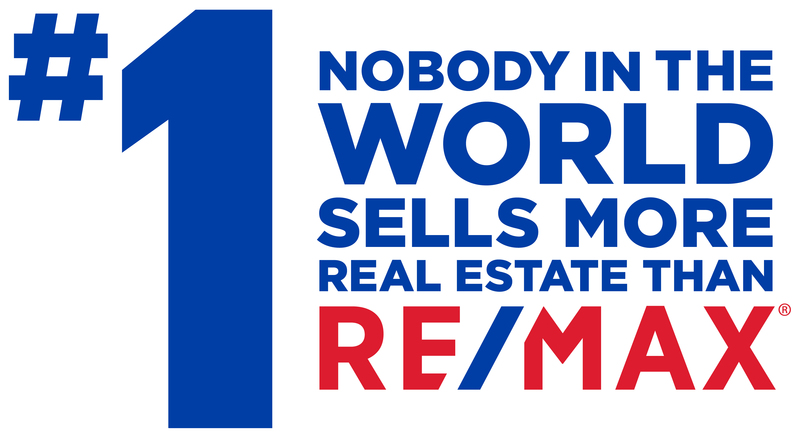 I would (and will) highly recommend doing business with Lynn and RE/MAX Newport Realty. Thank you!" - Robb E.